Customers of Three Kings Centre complete surveys rating our services, cleanliness, professionalism and many other attributes. Our Three Kings centre ­ an unparalleled storage mecca ­ is found at the end of Hunters Park Drive, just off Mt Eden Rd (look out for Danske Mobler on the corner). The Three Kings storage centre has over 1,000 storage spaces and all of them are complete with spacious, undercover driveways for your comfort and convenience. Our Three Kings office is open every day of the week. So drop in any time and check us out ­ no appointment is needed, ­ we love having visitors! Those with storage at Three Kings have access to their storage spaces 24 hours a day, 7 days a week, 365 days a year. Secure fencing around the entire perimeter of the property. Storage units are individually alarmed with back ­to ­base monitoring systems. 16 C.C.T.V. surveillance cameras are placed throughout the centre. Computer controlled access by P.I.N when entering and exiting the centre. Security Lights ensuring the centre is well lit. No extra fees or surcharge when you pay by credit card. We will repay all your unused rent if you move out early. We’ll reward you with 5% off if you pay in advance by 6 or 12 months. 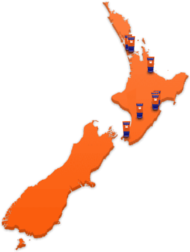 Epsom, Mt Roskill, Sandringham, Hillsborough, Mt Albert, Onehunga, Remuera, Royal Oak, Balmoral. 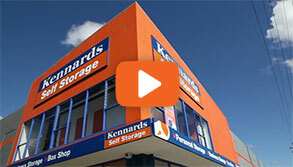 Why choose Kennards Self Storage at Three Kings? 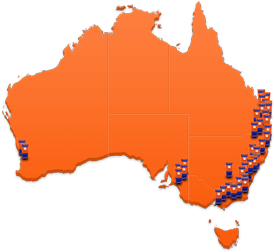 We challenge you to find a cleaner storage facility in the area. Get 24/7 access to your Three Kings storage space all year round. Free use of our pallet trucks for moving your stuff. Free use of trolleys: flatbed, fridge and mattress when you’re moving. Get hassle­-free Insurance from us on the same day you store your goods. Have a cup of tea or coffee on us. Keep business booming or teenagers happy with our free WIFI hotspot. The next time you need to move, try our EMU and experience an easier way to move, you will not regret it! 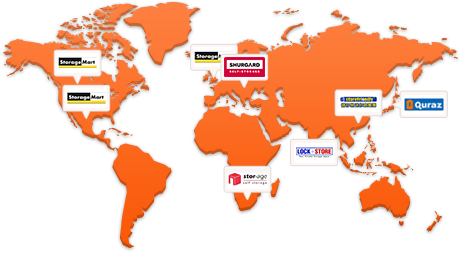 Storage is not always just for personal or household reasons, as you would be surprised how many businesses use self storage as an extra space in which to store things.